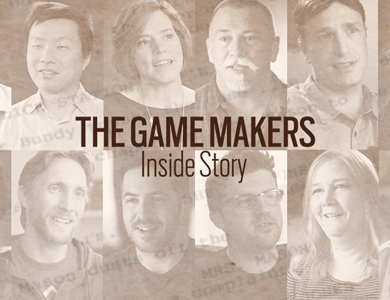 Episode 25 of the AIAS Game Maker's Notebook features another episode recorded live at D.I.C.E. Summit 2019. Host Ted Price sits down with Shuhei Yoshida, President of Worldwide Studios, Sony Interactive Entertainment. Yoshida joins Ted to talk about Sony's approach to new IP, his thoughts on VR, where the industry is heading, how players are evolving and what it means for developers. At D.I.C.E. 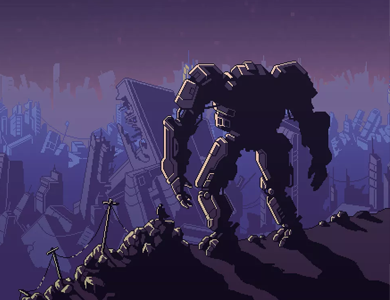 2019, Robin Hunicke chats with Justin Ma (FTL: Faster Than Light, Into the Breach) about following up on a successful game, development hurdles, finding strength in uncertainty, and discovering success by creating the games they want to play. 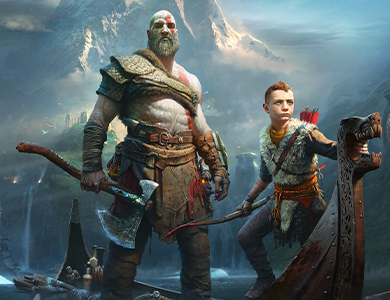 This year’s Game of the Year was awarded to God of War by developer SIE Santa Monica Studio and publisher Sony Interactive Entertainment, which takes players on a journey as the Spartan warrior Kratos, a man living outside the shadow of the gods, who with his son Atreus, venture into the brutal Norse wilds and fight to fulfill a deeply personal quest. 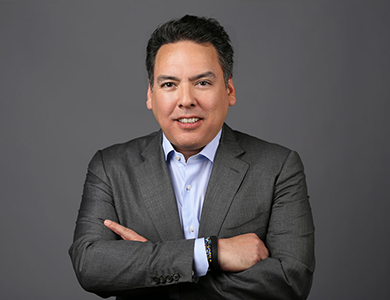 The AIAS is pleased to announce that the Conference Opening Keynote will be presented by Shawn Layden, Chairman of Sony Interactive Entertainment Worldwide Studios. 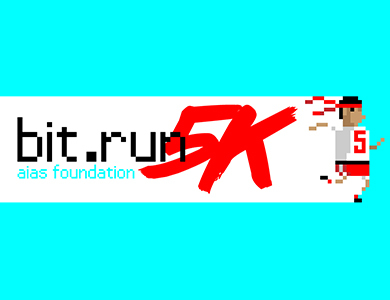 Additional Speakers include Sarah Bond (Xbox/Microsoft), Stanley Pierre-Louis (ESA), Ted Price (Insomniac Games) and Bryan Intihar (Insomniac Games). 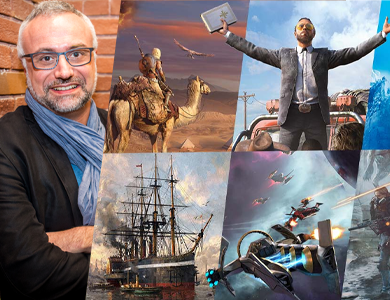 Yves Jacquier has been at Ubisoft since 2004, serving a wide variety of roles. He has been leading the company’s efforts with artificial intelligence since 2011 and in 2016 founded the La Forge, which is “a prototyping space where ideas on technology, originating from a collaboration between university research and production teams, are brought to life.” Jacquier has a PhD in particle physics from Ecole Centrale Paris and was a research engineer at CERN (Conseil Européen de la Recherche Nucléaire). At the 2019 D.I.C.E. Summit , Jacquier will be discussing the game-changing impact of artificial intelligence. 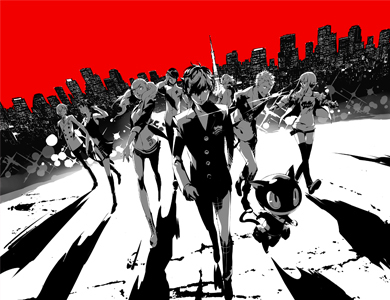 Established in 2004 and reviewed by a jury panel from the video game and fine art worlds, the annual ITP art exhibit honors the best artistic works of the year from video game artists. This year’s Into the Pixel collection includes pieces from AAA blockbusters, mobile titles, indie games, and one maquette featuring the iconic Kratos and Atreus from God of War. 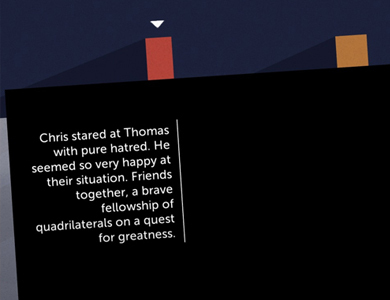 Mike Bithell (Thomas Was Alone, Volume) joins guest host Robin Hunicke (Journey, Luna) to talk about team dynamics, developer career transitions, guide rails for young developers, and maintaining an online presence. Told from the perspective of 15 video game luminaries, audiences will learn what it takes to bring a story to life on the game screen directly from Hideo Kojima, Neil Druckmann, Kiki Wolfkill, Jade Raymond, Jenova Chen, Amy Hennig, Sean Vanaman, Ru Weerasuriya, Ian Dallas, Dominic Robilliard, Matt Korba, Will Byles, Brian Hastings, Mary DeMarle, and David Cage. 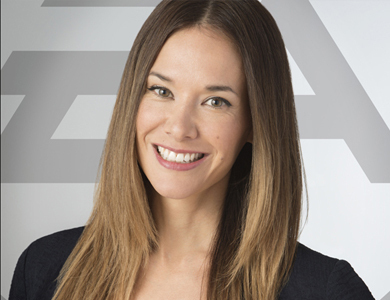 Jade Raymond joined the game industry as a programmer and has since been focused on bringing innovation, new mechanics and gameplay to action-adventure and online multiplayer games. 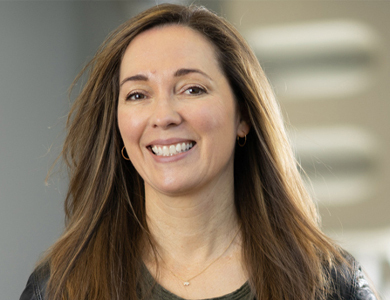 She is best known for helping create the Assassin’s Creed and Watch Dogs franchises, and for founding Ubisoft’s Toronto studio. 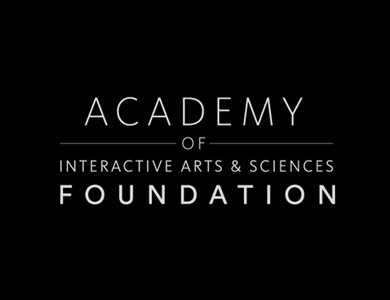 "This year's AIAS Scholarship applicants are pursuing careers in every part of the games industry," said Don Daglow, President of the AIAS Foundation. "The winners of these highly competitive awards each displayed natural talent, personal passion and deep commitment to their work." 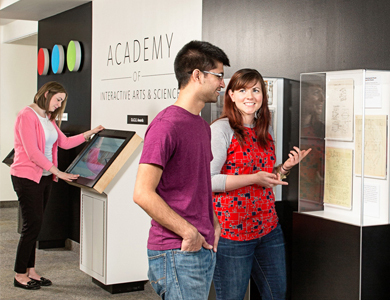 The Strong National Museum of Play, together with the AIAS, is pleased to announce the debut of an exhibit where guests can learn about game-changing individuals and award-winning video games recognized for outstanding achievement within the interactive entertainment industry.